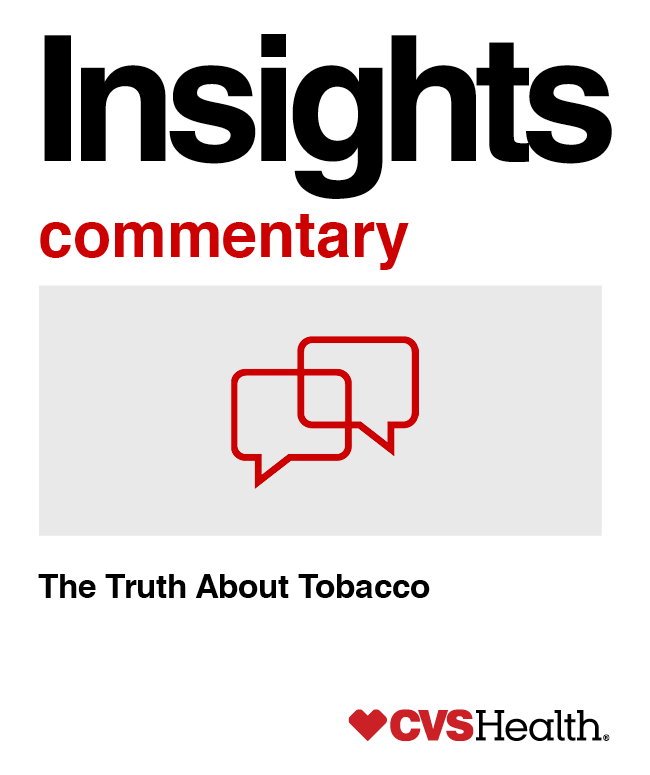 For decades the tobacco industry has disproportionately targeted low-income and minority communities, especially African-Americans, with aggressive advertising, and promotional efforts aimed at keeping tobacco use rates high. In response, the CVS Health Foundation is joining with Truth Initiative, a national public health organization, and students and administrators at 32 historically black colleges and universities (HBCUs), and 50 community colleges across the country. Based in Washington, D.C., Truth Initiative was established and funded through the 1998 Master Settlement agreement between the tobacco industry and attorneys general from 46 states and five U.S. territories. It seeks to inspire tobacco-free lives through public education, scientific research, and policy studies. The “truth x CVS Health Foundation” tobacco-free campus initiative aims to help historically black colleges and universities and community college campuses become 100 percent smoke- and tobacco-free. It’s the latest addition to CVS Health’s $50 million Be the First campaign, an effort to help deliver the first tobacco-free generation. The 2014 announcement that we were removing tobacco products from all CVS Pharmacy locations was part of our ongoing commitment to help people on their path to better health. That effort continues today. Despite all the progress we have made in helping reduce tobacco use, smoking is still the leading cause of preventable death and it costs the nation an estimated $300 billion annually. As part of the effort to promote tobacco use, the tobacco industry has supported African-American cultural events and made contributions to minority higher education institutions. In Washington, D.C., there are up to 10 times more tobacco advertisements per person in black neighborhoods, compared to other communities. African-Americans have the highest rates of tobacco-related deaths in the country compared to all other racial or ethnic groups. Because 99.2 percent of smokers start before age 26, it makes sense to aim cessation efforts at young people. One in three youth smokers ultimately will die from a tobacco-related illness. HBCUs and community colleges often serve students of color and students from a low socioeconomic strata. These are demographic groups at higher risk of using tobacco — and at increased risk of getting sick or dying from it. The good news is a 100 percent tobacco-free policy effectively reduces tobacco use by preventing people from starting in the first place, making it easier to stop when they want to, and eliminating secondhand smoke. Our campus commitment intends to boost education efforts to help cut smoking rates and change student attitudes toward the deadly habit. Community colleges serve more than 12 million students — 45 percent of all undergrads in the country. Research indicates that 16.6 percent of those who earn an associate’s degree smoke, significantly more than the 7.4 percent rate for those with an undergraduate degree. While the number of tobacco-free colleges is soaring, the pace among HBCUs was slow before Truth Initiative launched its efforts. There are 105 federally recognized HBCUs in the country. Since the launch of the effort, the number of campuses with tobacco-free policies has risen to 28, from 18. There’s still a long way to go. Four-year institutions are adopting smoke-free policies much more readily than community colleges. In addition to helping students quit, the new initiative prepares them to enter the workforce, since an increasing number of workplaces have banned tobacco. The CVS Health Foundation partnership with Truth Initiative follows the launch of the group’s #STOPPROFILING campaign, which underscores that tobacco use is not just a public health issue, but also a social justice concern. In addition to this collaboration, the CVS Health Foundation is working with the American Cancer Society to help 125 colleges advocate for, adopt, and implement policies to support 100 percent smoke- and tobacco-free campuses. The foundation offers grants to organizations to support public health strategies to help prevent and reduce tobacco use among young people. With these and other efforts, including employer-sponsored programs to reward smoking cessation with financial incentives, we will achieve our goal of helping to deliver the nation’s first tobacco-free generation. Smoking cessation can not only save lives and improve outcomes, it can also bring down health care costs for everyone because people who give up cigarettes are healthier. According to one analysis, if 10 percent of American smokers quit and the rest cut back just 10 percent, the country could trim medical costs by $63 billion the following year. Continuing to support efforts that help meet the promise of the first tobacco-free generation is just another step in putting people on the path to better health.